Design and Technology has long held a controversial place on the school curriculum, with some arguing that it shouldn’t be there at all. This book presents and questions considered arguments and judgements, and explores the major issues that all D&T teachers encounter in their daily professional lives. In exploring some of the key debates, it encourages critical reflection and aims to stimulate both novice and experienced teachers to think more deeply about their practice, and link research and evidence to what they have observed in schools. What is the purpose of design and technology? Is it a vocational or academic subject? What is the place of design and technology within the STEM agenda? What knowledge and skills do teachers really need? What does the design and technology gender divide mean for schools and pupils? Is it a ‘creative’ subject? What is the future for design and technology? 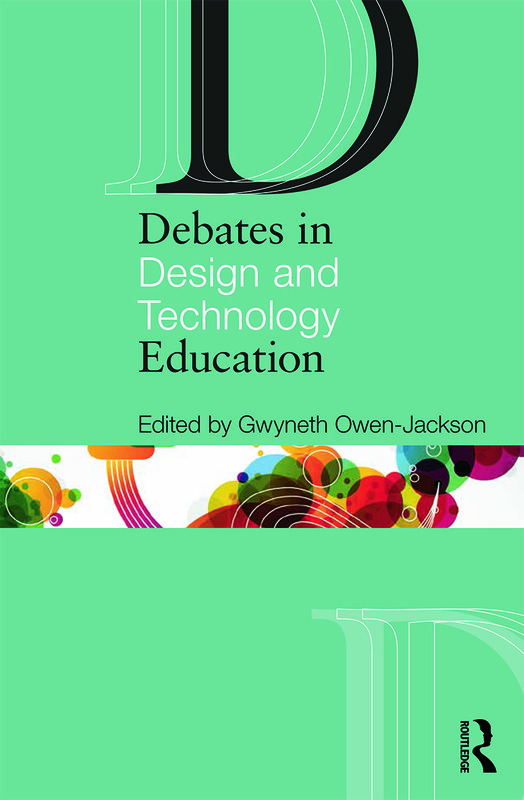 With its combination of expert opinion and fresh insight, Debates in Design and Technology Education is the ideal companion for any student or practising teacher engaged in initial training, continuing professional development or Masters level study. Gwyneth Owen-Jackson is Senior Lecturer at the Open University, UK.